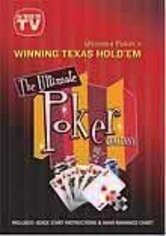 There's nothing like Texas Hold 'Em to get poker fans excited. 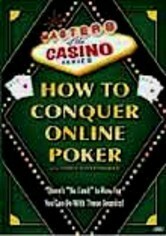 Any aficionado who masters this game can take on any other card challenge. 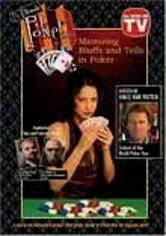 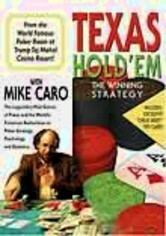 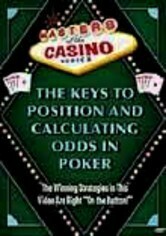 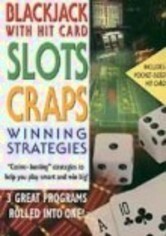 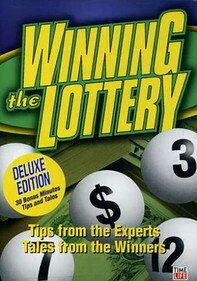 Poker experts Ken Warren and Vince Van Patten take viewers through a thrilling tutorial on the basics and then some, including sections on psychology, number of players, small and big blinds, reading the board, position, raising, bluffing, betting limits and the flop, turn and river.